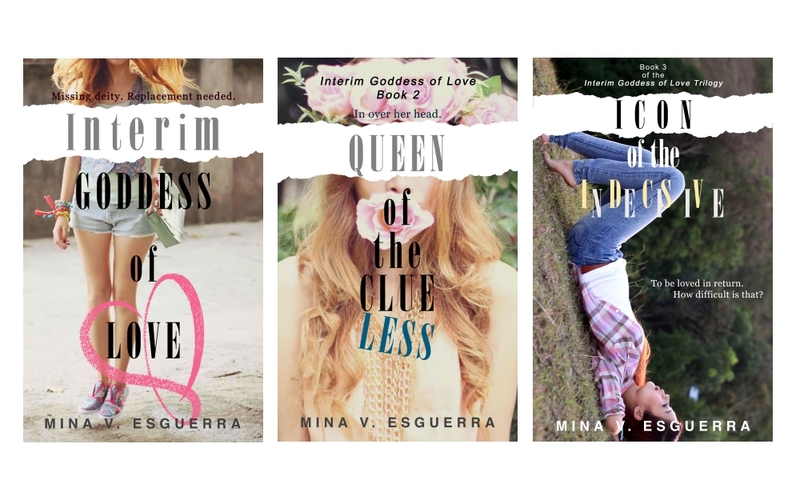 My YA fantasy romance series Interim Goddess of Love is a retelling of the Maria Makiling story and includes modernized Philippine myths. 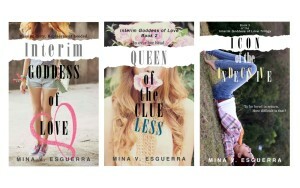 When asked which books of mine can be read by high school or college level students, this is what I recommend. 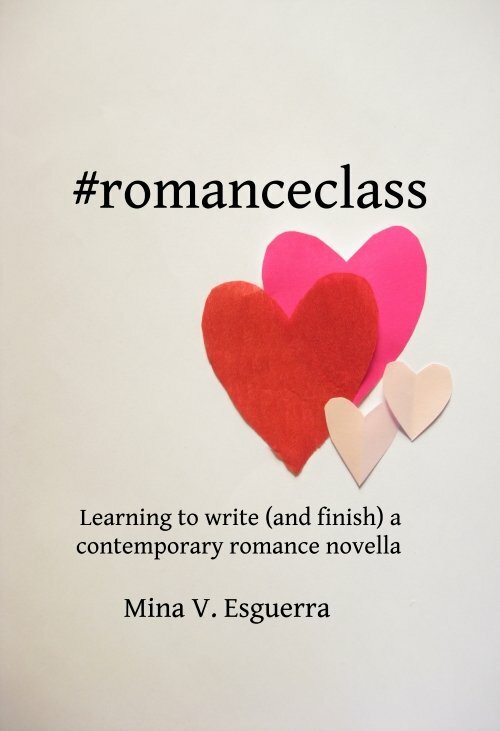 Contact me at minavesguerra at gmail if you don’t have access to the payment options or would like some donated copies for your book club, school, library, class, or reading group. I donate books every year and will prioritize those who ask me personally for copies. Thanks!